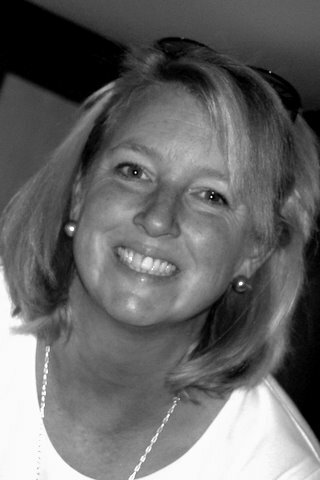 Liz began rowing in 1986 at the University of Massachusetts, where she rowed for four years. Upon graduation, Liz accepted a position at Trinity College, where she coached the novice women's team. The following year, Liz returned to coach the UMass novice women's team, during which she acquired many valuable skills; most notably how to drive a boat trailer several hundred miles on very little sleep. After spending many years in North Carolina in the wedding industry, Liz relocated back to New England with her husband and twin girls. She is happy to be involved in rowing again, and very much looking forward to coaching at UVRF. Chuck walked on as a coxswain his freshman year at Dartmouth and loved the idea of "yelling at people in boats." Since then he has coached just about every group around from Freshmen Lightweight Men at Princeton to Varsity Women at Dartmouth to National Teams (Women's National Team and Junior Men's Team) to Master's Women to HHS Girls and Novice Boys. Crews he has coached have finished first in many events including the Eastern Sprints, Head of the Charles, Canadian Henley Regatta, Women's Masters National Championships and he assisted with the first Junior Men's Eight to win a gold medal at the Junior World Championships in 1987. Having said all that, Chuck's main goal in coaching is to provide a positive, fun, challenging and competitive experience for anyone he coaches. Setting expectations (personal and team) and striving to achieve them is very important to him. He believes that anyone who is willing to work at it can become a better rower (and teammate). He also believes that you get out of it what you put into it.